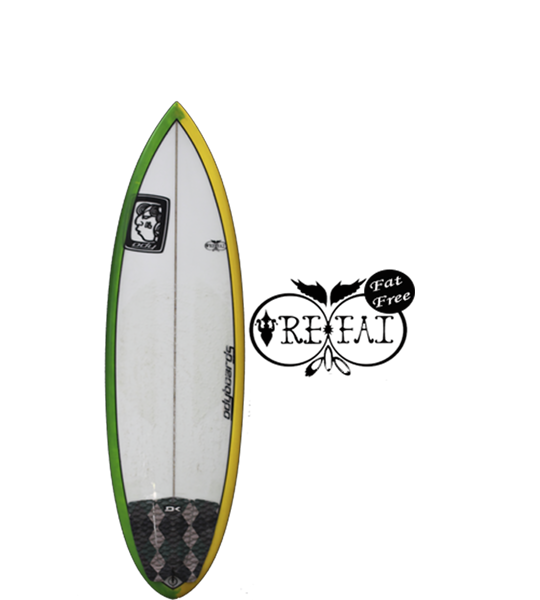 Get your surfboard off the rack now, or have Ody shape you a custom. Surf trip to Mexico? 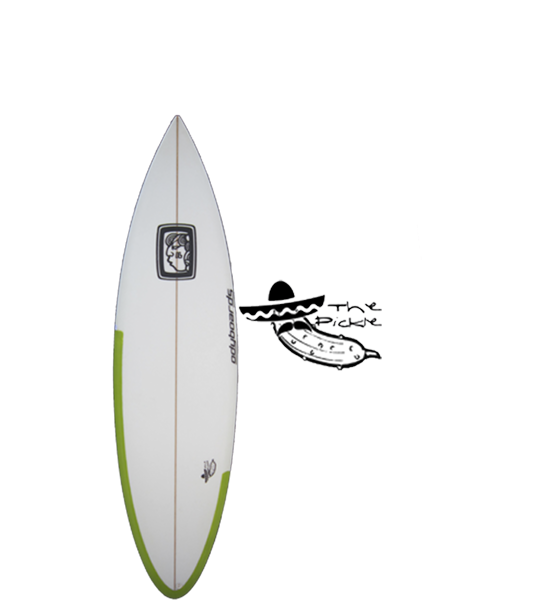 Order your personalized custom surfboard ready for pickup on your arrival anywhere in Mexico. Our turnaround time is generally 2-5 weeks from receiving deposit. If you can part with your Odyboard, you can even sell it back to us when you leave, saving you expensive airline surfboard fees. Please visit our pricing page for custom prices, or contact us for a quote or more information. If you're in the area, please come visit our surf shop in Puerto Escondido, Oaxaca where you’ll find nearly 100 new and used boards on the rack. 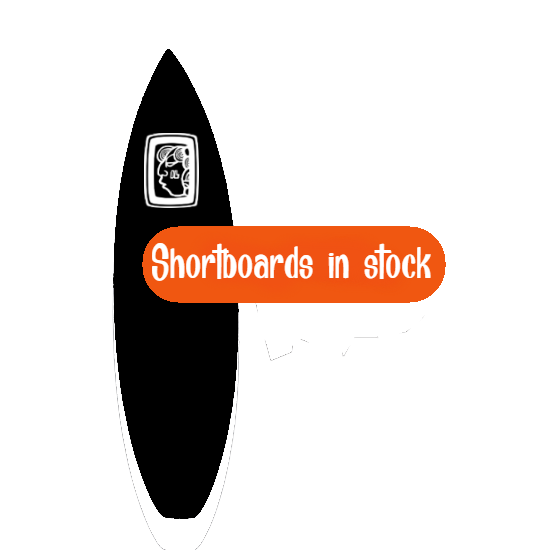 We can set aside your in stock surfboard with 50% deposit and balance due on pickup, or 3 business days before shipping (within Mexico only). 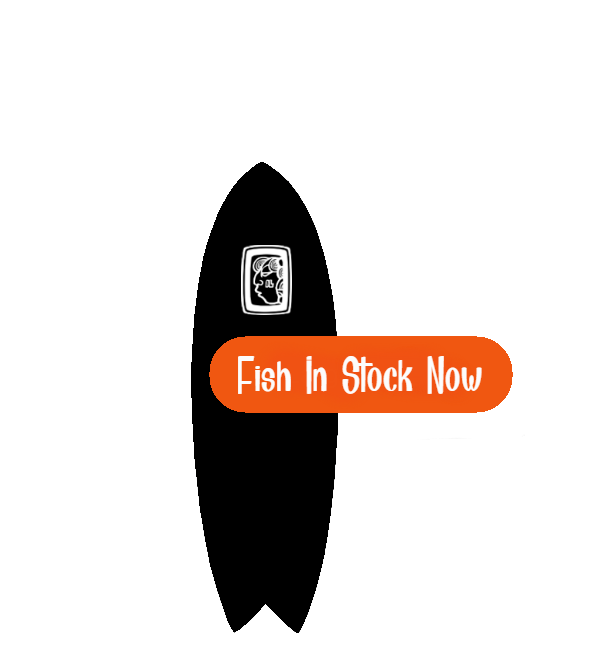 To find out what’s in stock and for more information for a particular model, click on each model image. The Black Surfboard at the end of each section will take you to the inventory page for all the models in that entire group. If you have any questions please feel free to contact us with your information and ideas, and we can guide your decision towards one of our stock boards. 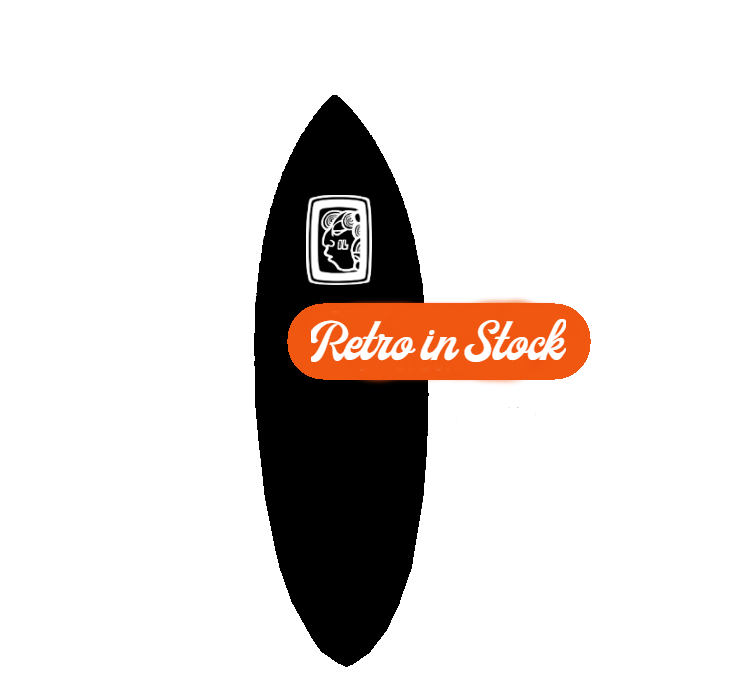 We have many Fish, Retro/Egg shapes, Shortboards, Funboards, Longboards and Paddleboards in stock. If you can’t find what you’re looking for, we can shape something special for you. If you’re looking for the cost of our boards, you can find them on our custom pricing page. Or come on by and visit our Surf Shop & Factory in Puerto Escondido, Oaxaca.